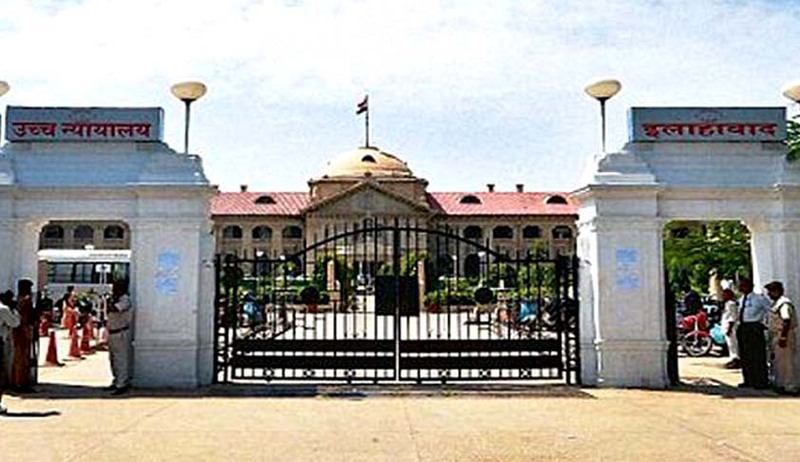 The Allahabad High Court, in Thakur Ramnath Singh Prathamik Pathshala And Another Vs. State Of U.P. And 3 Others, has directed the state government of UP to frame a policy in relation to grant-in-aid to unaided institutions in the light of the Constitutional mandate and Article 21-A. In this case, the writ petition was filed for a direction upon the state government of UP to take the primary school/primary section of institution Thakur Ramnath Singh Prathamik Pathshala Bagai Kala on grants-in-aid. It was established that the educational institution was granted permanent recognition on 26th September 1998, from Class 1 to 5, and was included in the list of aided institutions since 1994 under the Act of 1978. Further, the school, as a party, contended that by virtue of a constitutional amendment, Article 21-A had been introduced, which mandates that the state shall provide free and compulsory education to all children of the age between 6 and 14 years, and the Right of Children to Free and Compulsory Education Act, 2009, had also been enacted. Further, Rules of 2011 have also been framed for the purposes. The school by way of its submission argued that their claim was liable to be examined for being taken on aid, as the institution was performing the functions, otherwise expected to be performed by the state, but their claim had not been examined so far. The state government’s counsel assured that the school’s grievance shall be considered, in accordance with law. Thus, the single judge bench comprising Justice Ashwani Kumar Mishra disposed of the petition with a direction to the state government to “frame the policy in relation to Grant-in-aid to unaided institutions in the light of the Constitutional mandate and Article 21-A and the provisions of the Right of Children to Free and Compulsory Education Act, 2009 expeditiously, preferably within a period of three months from the date of production of certified copy of this order before the Principal Secretary (Basic Education UP, Lucknow)”.